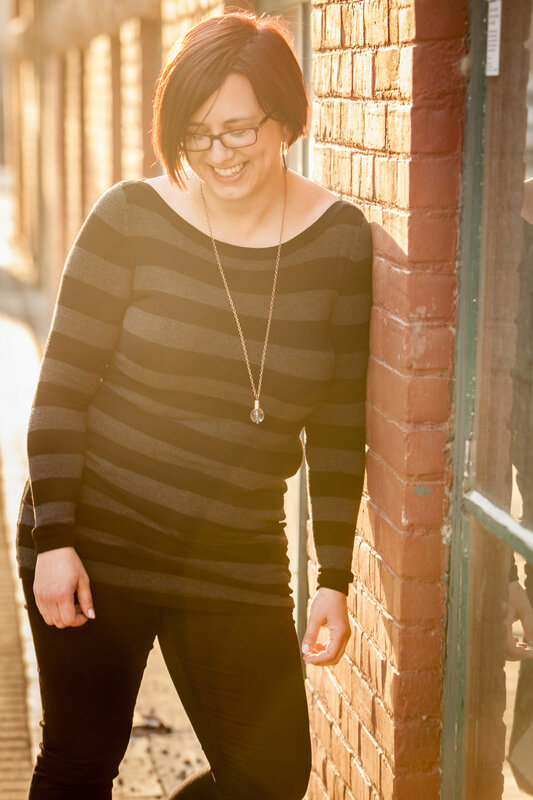 PTE open this seasons with their 140th new Canadian Play, this time coming from playwright in residence Ellen Peterson. 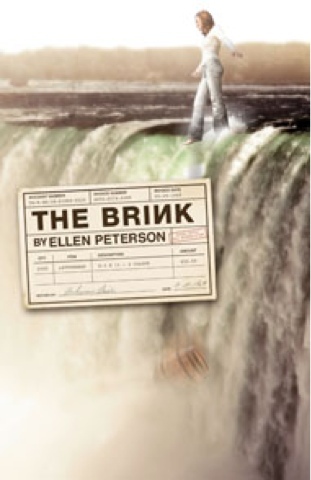 The Brink tells the story of a family in Niagara Falls, Ontario, struggling to keep their printing business as well as their hope afloat. The story is set to the backdrop of the moon landing, and beautifully pairs this moment of intense optimism for the younger generation, Pat (played with nuance by RobYn Slade) while the older generation (a fabulous Jan Skene and heartbreaking Steven Ratzlaff) whose hope is all but gone as they are stuck in an endless cycle of flashbacks to moments of their youth. Peterson's strength is dialogue; the razor-sharp, spitfire back and forth between the 3 members of the family, with its natural overlap and interruption is unbelievable. The constant unfinished sentences, pausing to breathe when a character (normally Pat) realizes no one is listening capture the essence of the family's dynamic. The overall feeling of the need to push forward, to change and not be tied to the past pervades the play. The young characters do not experience the flashbacks, and are therefore the ones able to break free. The only weakness for me, were the flashback scenes for Jim's character; at times these felt a bit long, although the character information was all necessary and moved the plot forward. I wonder whether it was the device of having the characters melt into their new bodies slowly, rather than snap into that world which caused this feeling. I would be curious to read the script to see whether this feeling can be eliminated by a different directorial choice. PTE have developed a reputation for premiering strong Canadian drama, and this play can easily be added to the cannon.